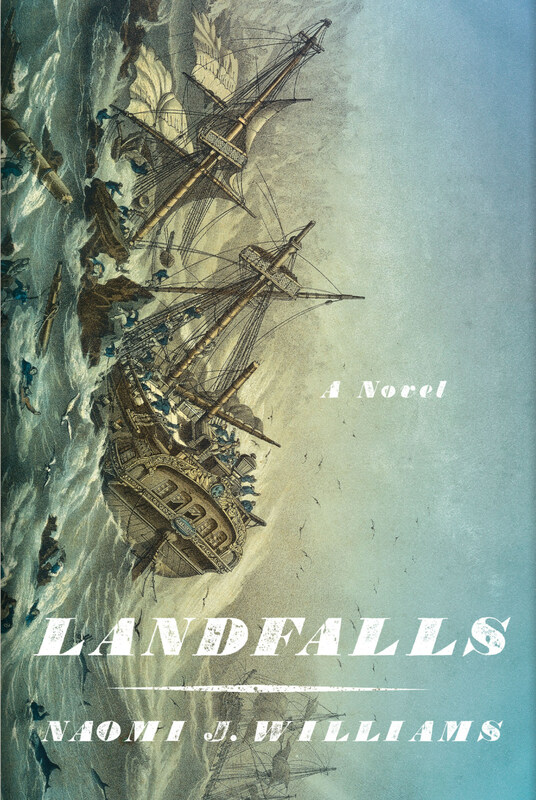 Landfalls, novel, 2015, Farrar, Straus & Giroux (North America) and Little, Brown, UK (UK, Australia, New Zealand). “Permission,” Zoetrope: All-Story, Spring 2015 (Vol. 19, No. 01). “The Man-Moth,” Kartika Review, Fall 2012 (Issue 14). Nominated for Pushcart Prize. “Items for Exchange,” Sycamore Review, Summer/Fall 2011 (Vol. 23, No. 2). Runner-up, Wabash Prize for Fiction (Antonya Nelson, judge). Read an excerpt and interview. “Folie à Plusieurs,” Ninth Letter, Spring/Summer 2011 (Vol. 8, No. 1). Nominated for a Pushcart Prize. Read an interview at the Ninthletter Blog. “Snow Men,” One Story, February 2010 (Issue #131). “Lamanon at Sea,” A Public Space, Summer 2009. “Sunday School,” ZYZZYVA, Spring 2008. Nominated for a Pushcart Prize. Click here to hear me read this story at KQED’s Writers’ Block program. “Welcome to Our Shinkansen,” The Gettysburg Review, Spring 2008. Honorable Mention, Best American Short Stories, 2009. “The Report,” American Short Fiction, Fall 2007. Nominated for a Pushcart Prize. Reprinted in the Robert Olen Butler Prize Stories 2008. “Rickshaw Runner,” The Southern Review, Spring 2007. Pushcart Prize winner, 2009. “Taking on Melville.” The Writers’ Workshop. November 3, 2015. “Going Around California’s Big Bend.” The Scotsman. October 26, 2015. “On Late Starts and Lost Calls.” Irish Times. October 22, 2015. “Routine? What Routine?” FSG Work in Progress. July 2015. “The Paradox of ‘H is for Hawk.’” SIERRA. June 2015. “Church Bodies.” Beyond Belief: The Secret Lives of Women in Extreme Religions, eds. Susan Tive & Cami Ostman (Berkeley, CA: Seal Press, 2013).